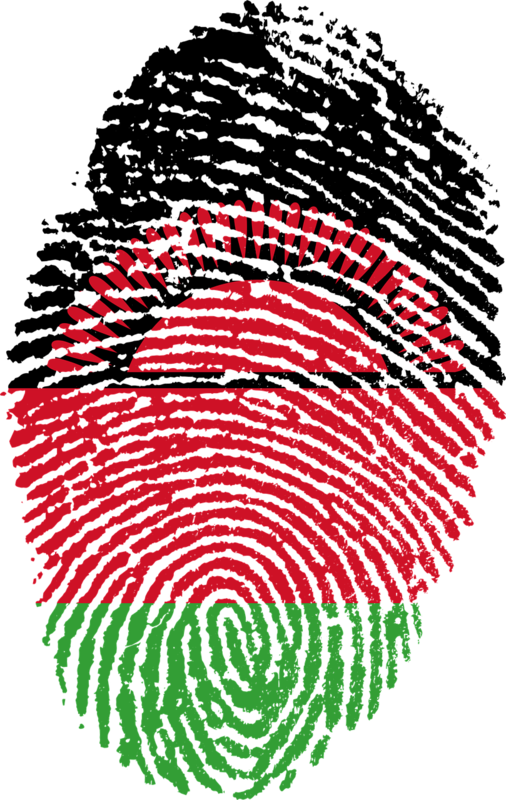 Against tax evasion in Malawi | M.Afr. Tax evasion has very serious consequences in Malawi as in many other developing countries: lack of access to drinking water, privatization of health clinics and hospitals, closure of several schools… Stella is a young Activist of the AEFJN network. Previous PostPrevious Our confrere Andreas Göpfert share his expertise in Peacebuilding.